iOS 11 was not a huge leap for iPhone. For iPad, iOS 11 carried all of the ambition of promised potential of the tablet since it was released in 2010. The iPad were to finally resume progressing toward being that fabled post-PC tablet computer that Jobs promised. 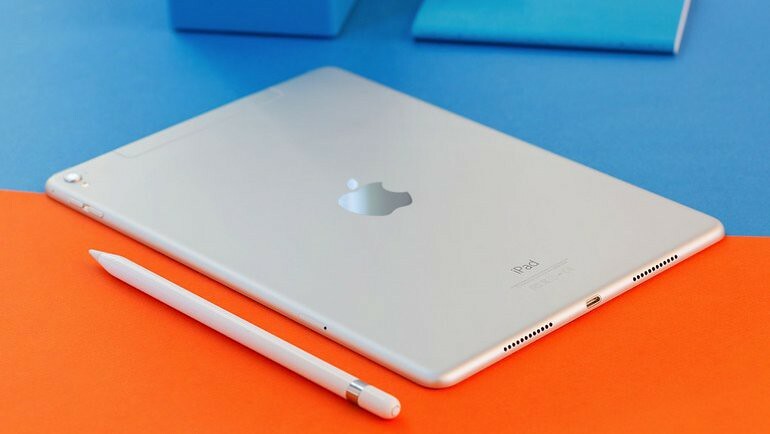 It seemingly came from nowhere (probably stagnant iPad sales figures) and now nearly a year later as a WWDC approaches it is Apple’s momentum to keep on a desolate tablet PC field. The springboard or Home screen of the iPad has not changed much since its inception or of its older cousin the iPhone. The icons snap to a grid like a computer lab managed PC. I want for the Home to allow users to automatically arrange apps by App Store category into pages, and by Folder names on a single or as many pages of folders as it takes. It’ll keep clean many of the iPads out there where the users are not proficient or patient enough to make the icons wobble then be slid across dozens of icons in search of a destination. Which leads to proposal number two. You’ve worked really hard to get your Home (or springboard) just as you like it. Virtual Homes lets you save the layout for when you’re ready to switch things up to revert in a tap. Also, Virtual Homes will let you save Layouts to be switched on the fly to icon layouts for befitting activities. You tap for your Productivity layout then boom, you’ve got a clean Home screen with only Word, XMind, Safari, Mail, and FocusWriter with nothing else to distract you. The same for Games or Drawing or Photo Editing or Social Media. iOS 11 brought the Files app, a reductionist Finder for the cloud and internal app space, it was a step in the right direction, but next is the leap. Files needs to be the interface that pops up when you click the upload, or download, button on a website in any browser and what greets you when you hit the Save As button in any app. You’ll get that Finder-esque window listing all of your setup cloud services like Dropbox, OneDrive, Google Drive, iCloud, etc and an option to save locally in the app’s workspace. This leads into the next Files upgrade. Inside of the Files app we should be able to tap ‘Connect to Server’ then connect to your local SMB or AFP share with whatever your user permissions level is. And like the Finder on macOS, have read-only access to FTP servers. You can save the connected servers as favorites in the sidebar among your other cloud servers like Dropbox and iCloud. The next is what’s missing to make iPad a reliable and flexible presentation PC. 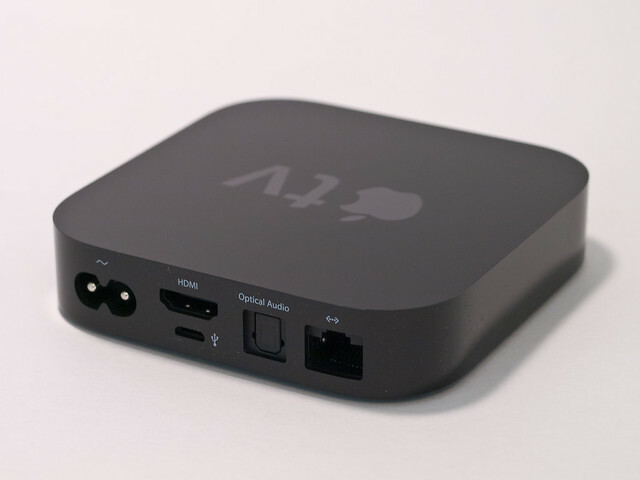 AirPlay to a virtual second screen via an AppleTV. The Mac has had this for a while and the iPad should have this ability too. It could be a big boon for running an entire WebEx or PowerPoint presentation off an iPad with presenter notes up with your screen and the presentation running on a different screen. This also should work over a direct connection for VGA and DVI projectors. 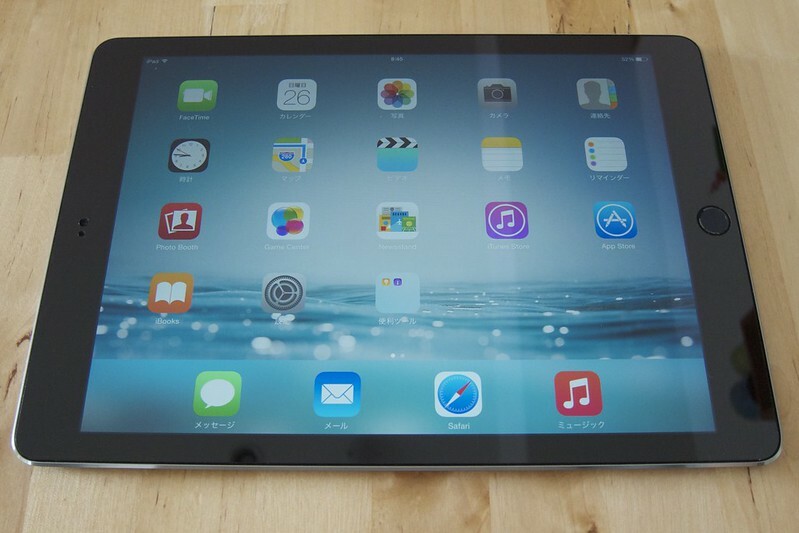 Since its founding the iPad has been looked to as a multiuser device. Jobs did promise a post-PC device. It’s more personal than the personal computer but it is still a computer. A single user paradigm for iPhone makes sense as an even more personal device than the PC or tablet. Today it’s hard to believe that the iPad’s iOS is based on the inherently multiuser macOS has yet lead to a iPad-ified version of the popular security feature. At least outside of the Apple Classroom context. I envision it working like Multiple Users like on macOS minus Fast User Switching due to limited RAM, or heck knock yourselves out with iOS’s aggressive memory management Fast User Switching probably would work well. It would be all secured with your four or six digit unlock code or your password. What do you think about my suggestions? Where should the iOS on iPad go next?